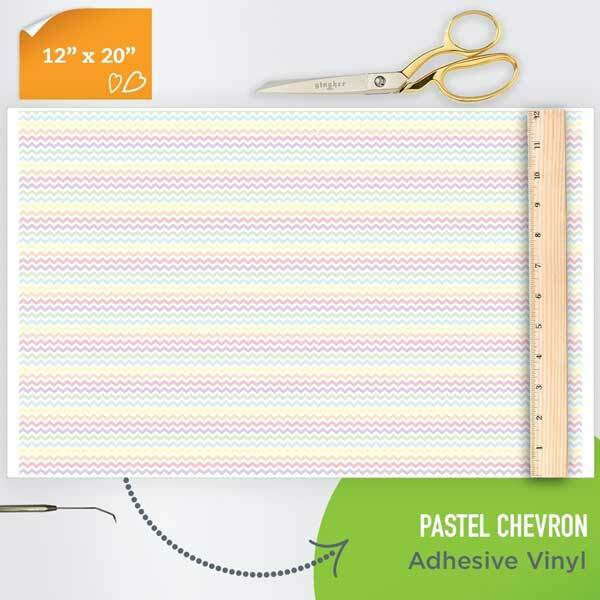 12" x 20" Sheet of Happy Crafters Pattern Permanent Adhesive Vinyl designed for creating decals, window graphics, and more. 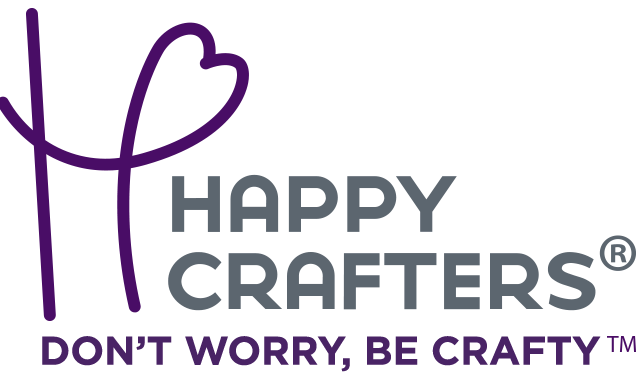 Our Happy Crafters Pattern Adhesive Vinyl is perfect for personalizing any hard, smooth surface. 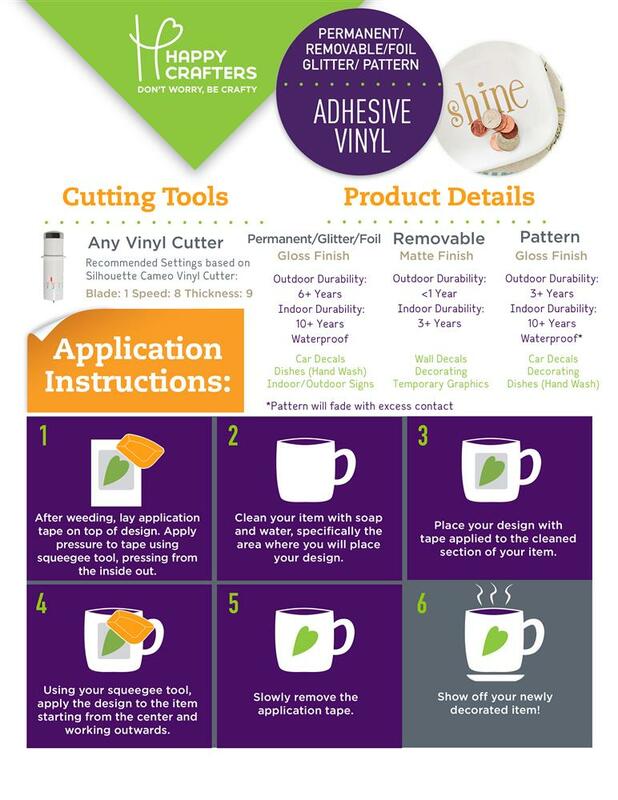 Using any vinyl cutter, create custom designs for windows, doors, cars, mugs, and so much more. With over 90 patterns available, you are sure to find what you need for your next project.